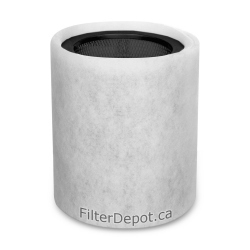 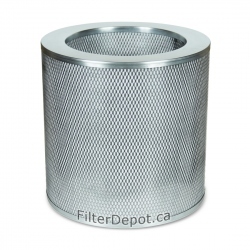 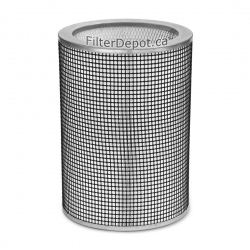 AirPura P600 Replacement HEPA filters, Carbon filters, pre filters. 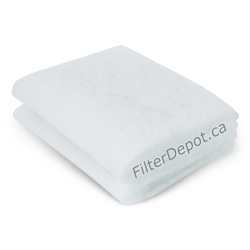 AirPura P600 Filters There are 8 products. 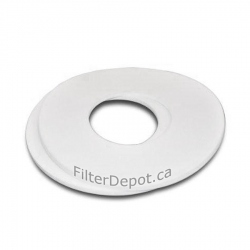 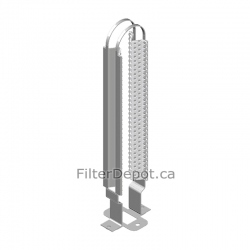 AirPura Titanium Dioxide Reflector is an AirPura accessory used to activate the Photocatalytic Oxidation process in AirPura air purifiers.